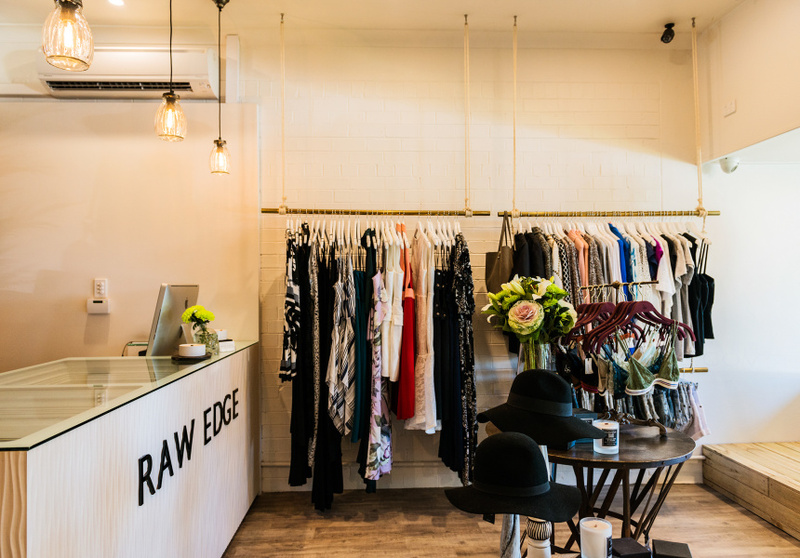 Raw Edge Boutique is located in an old milk bar. 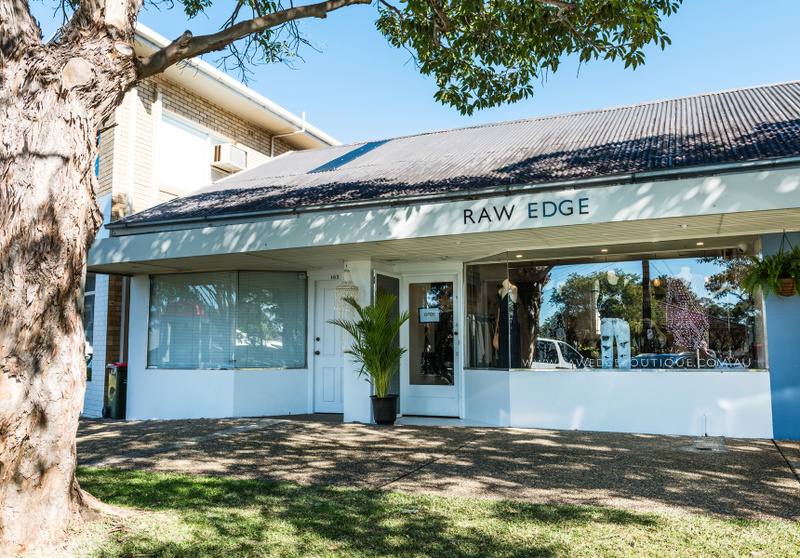 When owners Justine Blake and Alicen Lewis first talked about starting a business together, they knew this space was their first option. Blake had always admired the light-filled store and often visited the previous shop. 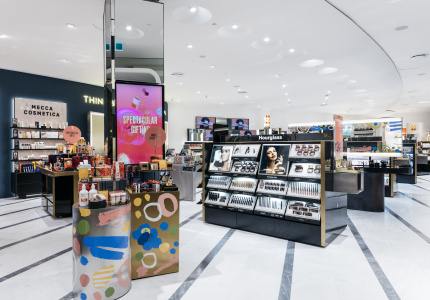 With a friend group that included a commercial fit-out designer and an interior designer, it was a team effort to create the store. Blake’s landscaper husband constructed all the timberwork on the walls of the raw and industrial-style shop. In keeping with the name, matte grey pipes became the change-room curtain rails, and brass tubes were made into clothing racks. 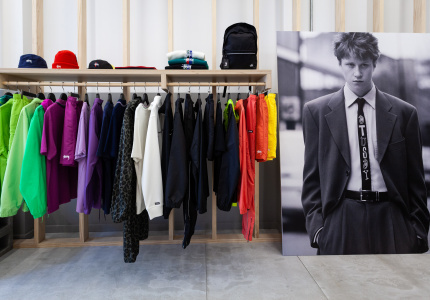 Those racks are now populated with womenswear from well-known Australian labels. You’ll find One Teaspoon cut-off denim shorts next to relaxed, paisley-print dresses from Auguste the Label. 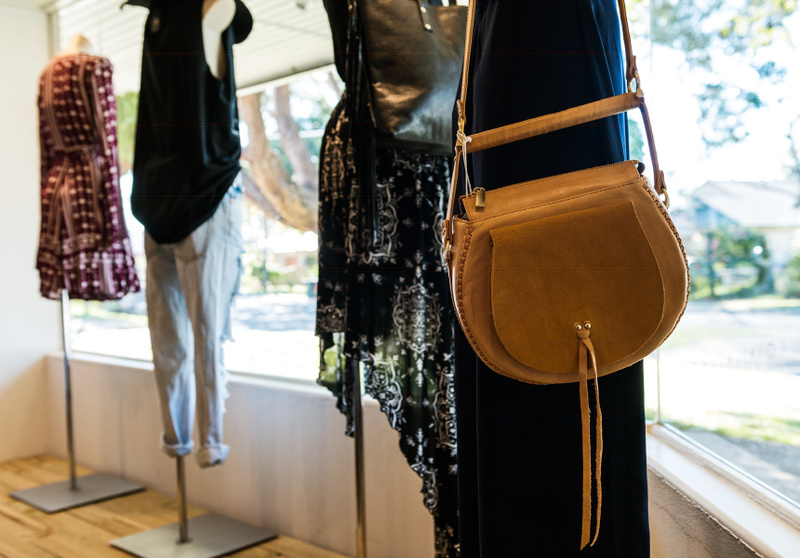 Other labels include Maurie & Eve, Shona Joy and Steele. There’s also a small display of rough and faceted crystal jewellery from Krystle Knight and Mania Mania beneath the glass counter.